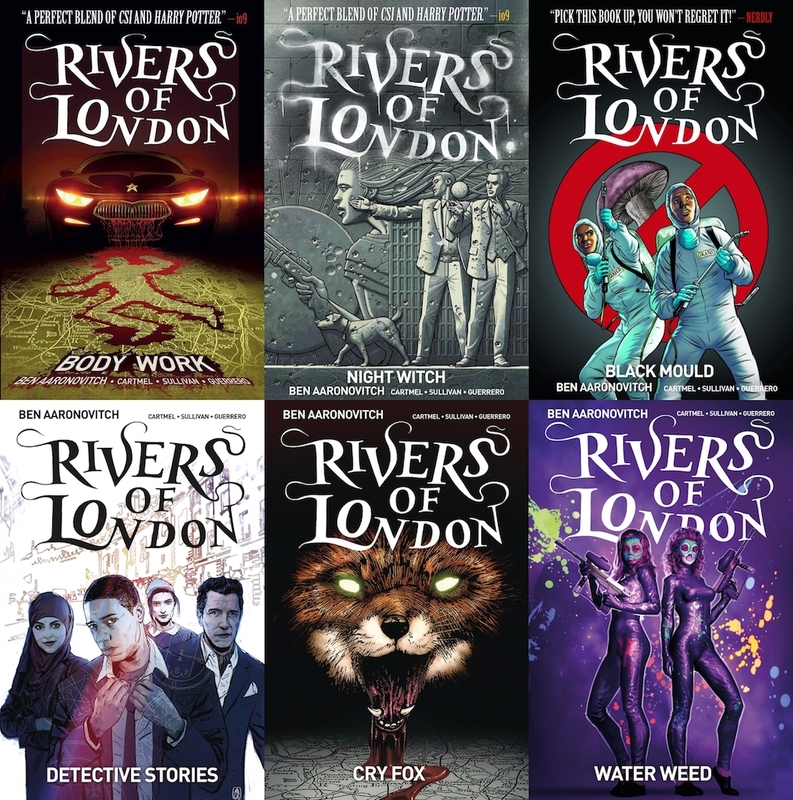 Read the latest RIVERS OF LONDON Action in digital… | Zeno Agency Ltd. Uncover the secret World War II history of Peter Grant’s mentor, the mysterious Nightingale! October, 1957. A serial killer terrorising the women of Cumbria has moved to the streets of London, with Constable Angus Strallen hot on his heels. But this murderer has special abilities, and Strallen soon realises he needs the help of an old friend from the front lines who can match this madman’s power – London’s own wizarding police officer, Thomas Nightingale. As the pair move in closer, it quickly becomes clear that murder is not this man’s only intent. The artwork for the ACTION AT A DISTANCE comics are by Brian Williamson (art) and Stefani Renne (colours). 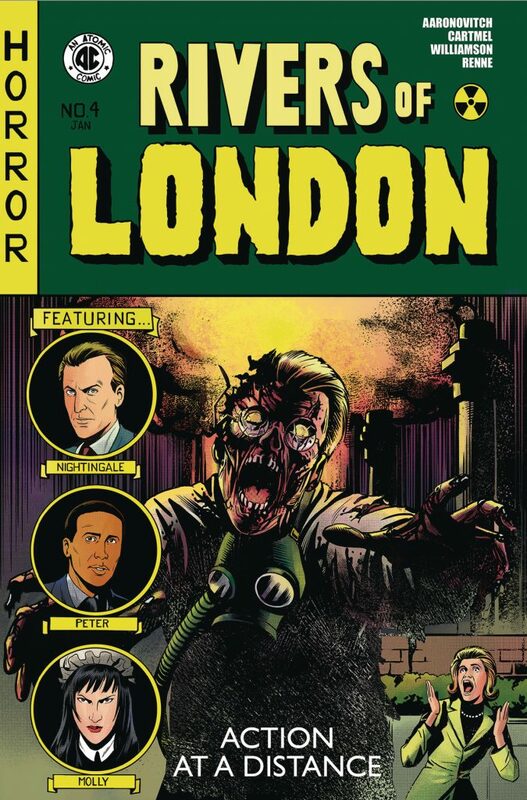 All of the Rivers of London comics to date have been published by Titan Comics. ACTION AT A DISTANCE is the seventh story arc, following BODY WORK, NIGHT WITCH, BLACK MOULD, DETECTIVE STORIES, CRY FOX and WATER WEED (all of which are now available as collected print and digital editions). previous: Nielsen Silver Bestseller Award for Ben Aaronovitch’s RIVERS OF LONDON! next: 黒き微睡みの囚人: Lavie Tidhar’s award-winning A MAN LIES DREAMING out now in Japan!